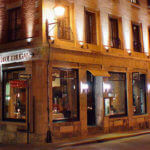 On the + side : The springless orthopedic beds, an exclusivity in Montreal, offer great comfort. 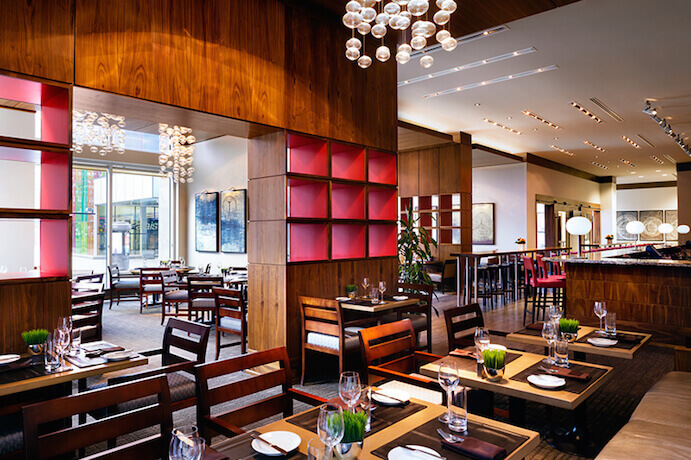 The Westin Montreal opened in 2009 and is sure to satisfy the usual guests of the Westin chain. 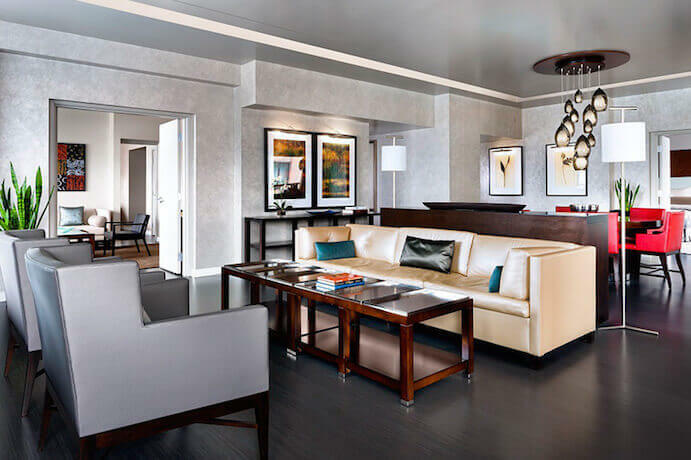 Like all other Westin establishments, the hotel focusses on the well-being and health of its guests. 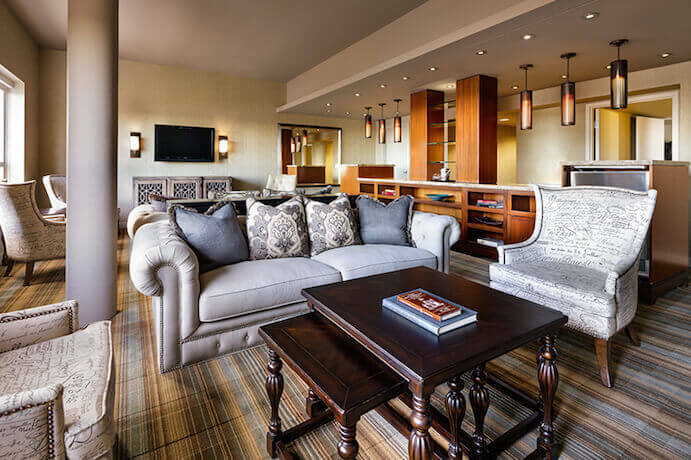 As it is often the case with large hotel chains, this hotel lacks in originality and charm. However, customer service is impeccable and you can expect great comfort. Add to this the charming and welcoming Quebec greetings and you’re all set. 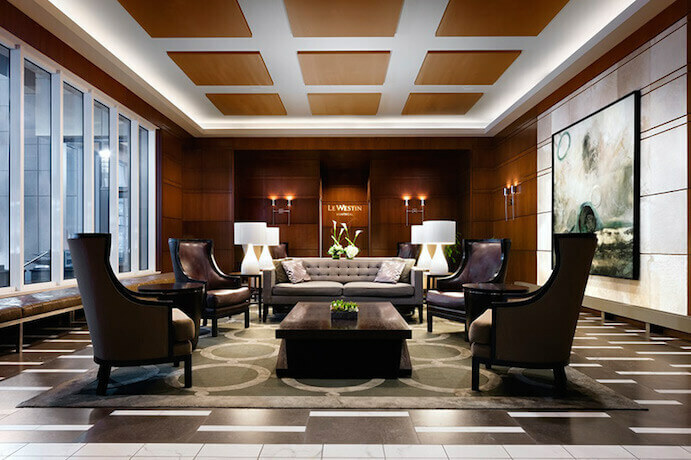 Launched in 2009, the Westin Montreal is one of the latest luxury hotel established in the Quebec province metropolis. 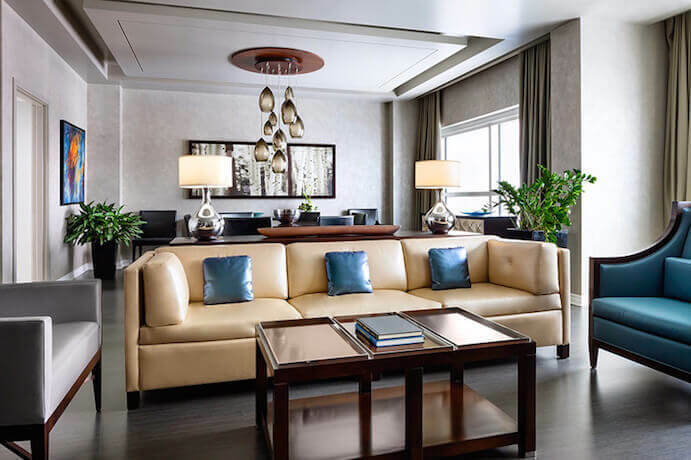 The owners were thinking big with its 454 rooms, including 40 junior suites, spread out in three interconnected buildings, one of them being a 22 story high tower. 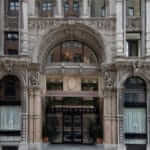 Concierge and valet services as well as the restaurant are on the groundfloor. 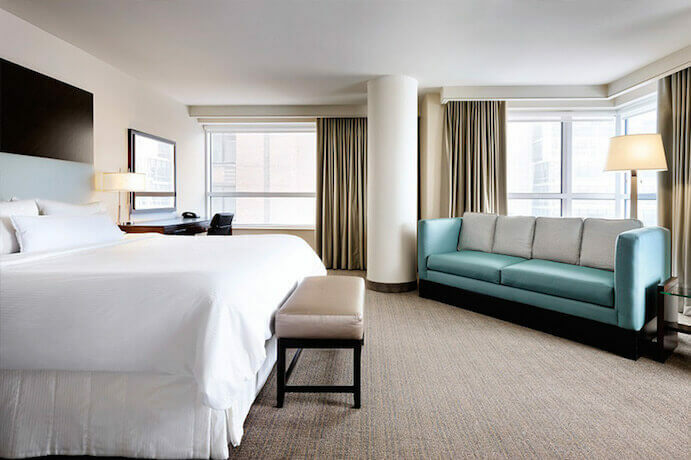 When looking for hotel to spend the night, what’s more important than the bed on which you’ll end up sleeping? The owners of the Westin got that point right and made sure that all the rooms feature ‘Heavenly’ beds (a brand of the chain). You’ll have a hard time not sleeping well on one of these springless orthopedic beds. After testing one of them, you’ll have a hard time handling your good old mattress at home. The rooms are chic and elegant, all equipped with high speed wifi, iPod stations, coffee machines, and a fridge. Breakfast is not included in the price of the room. 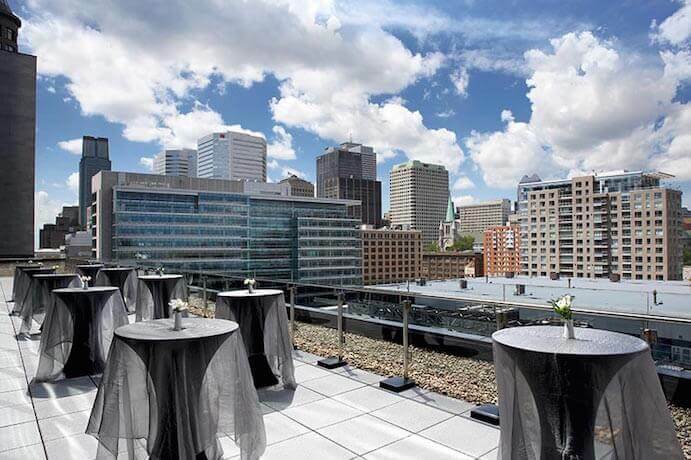 Located right in front of the Montreal Convention Center and two blocks down from downtown, the Westin has a lot to offer to its business clientele. 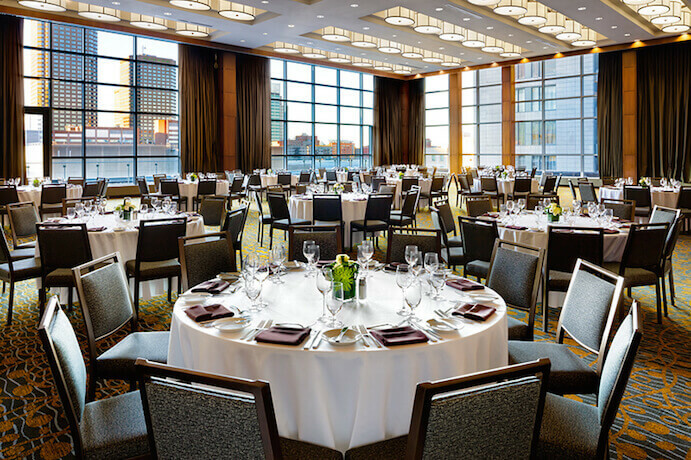 It features spacious meeting rooms on the top floor of the hotel and a 1500 square feet terrace on the 9th floor with a stunning view of the neighboring buildings. 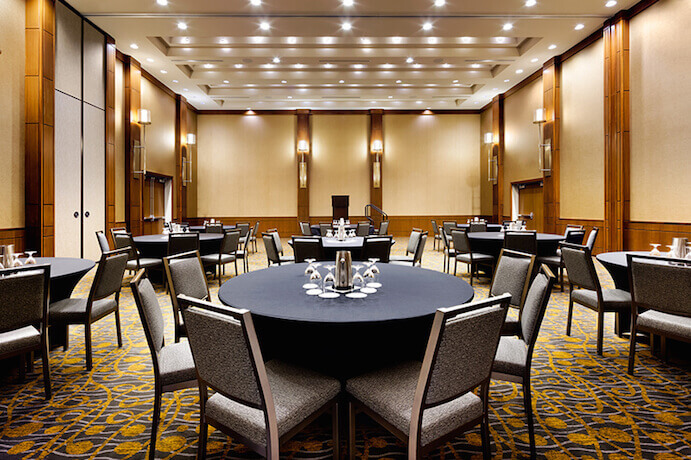 Picture your next meeting there… The hotel is also great for tourists and families as it’s on the edge of the Old Montreal, two blocks away from Place d’Armes and its metro station (line 2 – orange).